It is with great sadness that the family of Bonnie Kay Frueh announceher passing on Saturday, January 19th at the age of 71. Bonnie was born on Dec. 20, 1947 in Marshfield, WI to John and Phyllis (Dalkie) Frueh. In 1952 her family moved to Fairchild where she was baptized at St. John’s Catholic Church, confirmed at St. Joseph’s Catholic Church-Fairview and attended Fairchild ElementarySchool. In 1968 her family moved to her current residence in Altoona, WI. Bonnie was one of a kind, so sweet, caring and compassionate with asmile and laugh that could light up the room. Bonnie spent over 48 years at Reach along with 17 years at Goodwill where she made lifelong friendships. In honor of her many years of dedication at Goodwill, she was the ceremonial ribbon cutter for the newly opened store in Hallie, WI in 2012. Yet nothing compared to the memories she made when spending time with her family. She was always planning the next 'party' and couldn't wait for the next vacation, weekend at the cabin, movie theatre adventure, or outing for pizza and tacos! 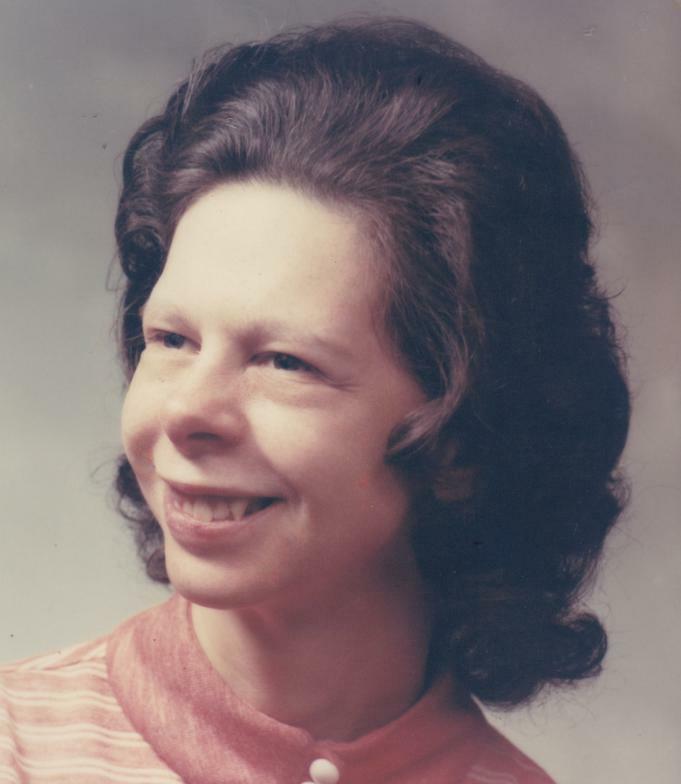 Bonnie will be dearly missed by her mother Phyllis Frueh and her siblings: Rick (Elizabeth) Frueh of Hager City, Cindy (Perry) Danielson of Hastings, MN, Gary (Jennifer) Frueh of Eau Claire, and Connie (Tom) Werlein of Altoona. Bonnie will also have a special place in the hearts of her nieces, nephews, great nieces & nephews along with her extended family and friends who she touched so dearly. Bonnie was preceded in death by her father John Frueh; grandparents, Albert and Loretta Frueh and Harry and Helga Dalkie; along with her niece Kristi Frueh, nephew Jonathan Frueh and nephew Adrian Frueh. They were waiting to greet her with open arms! In lieu of flowers, the family asks that donations be made in Bonnie's name to the Reach Foundation INC. 1324 W. Clairemont, Suite 1, Eau Claire, WI 54701. A visitation will be held Thursday, Jan. 24, 2019, from 4 to 7 p.m. at the Anderson Funeral Home in Augusta and from 11:00 a.m. to noon on Friday at St. Mary’s Catholic Church in Altoona. A funeral mass will be held Friday at noon at the church with burial in Calvary Catholic Cemetery in Eau Claire.